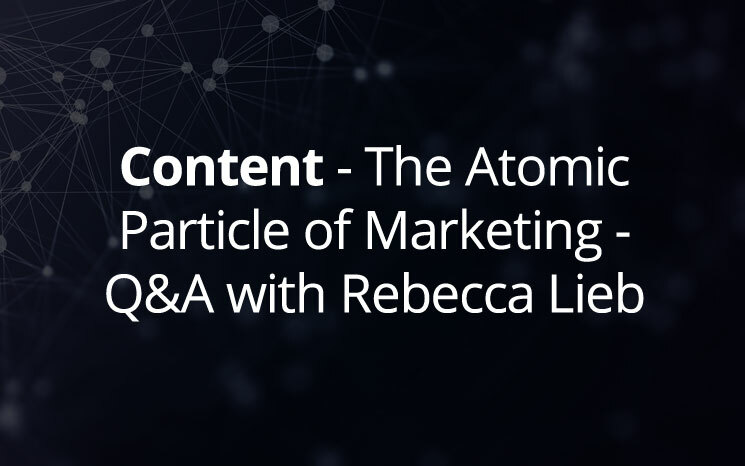 Strategic advisor keynote speaker, research analyst, and author, Rebecca Lieb, sits down for a Q&A about the future of content marketing. 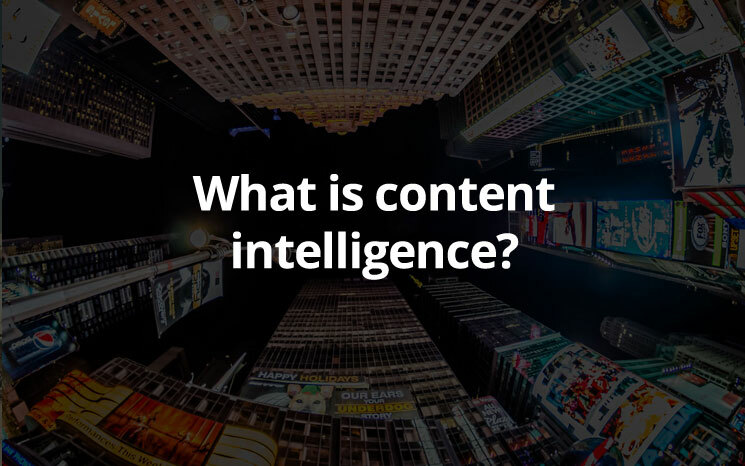 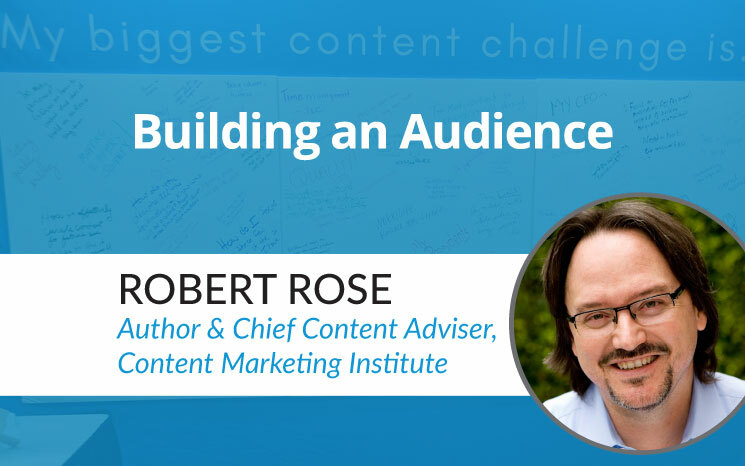 Content strategies don’t happen by accident. 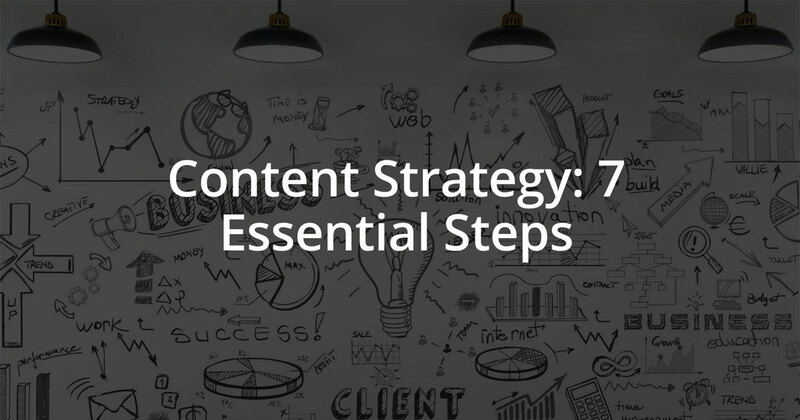 Follow this 7 step guide to create a successful content strategy that aligns to business goals. 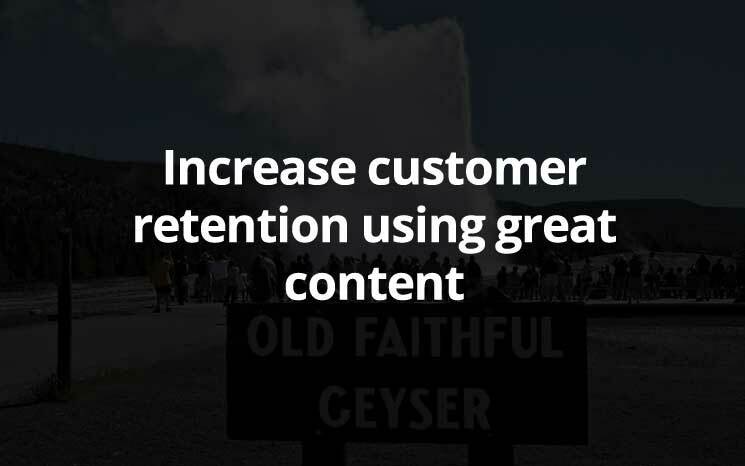 Your goals should be driven by the business strategy. 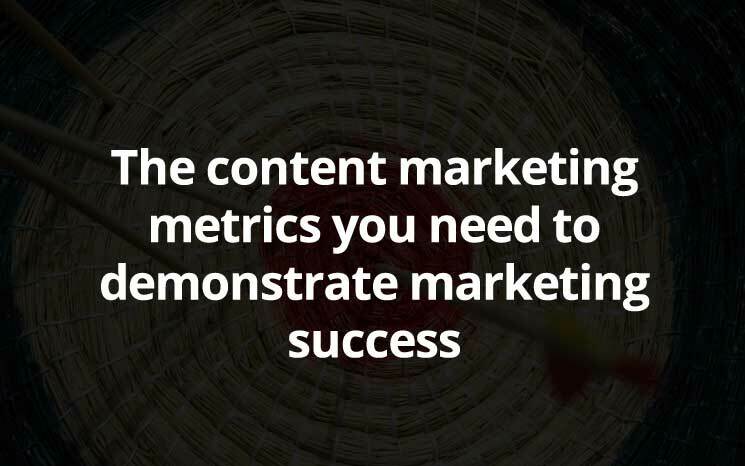 Your metrics should be driven by your goals. 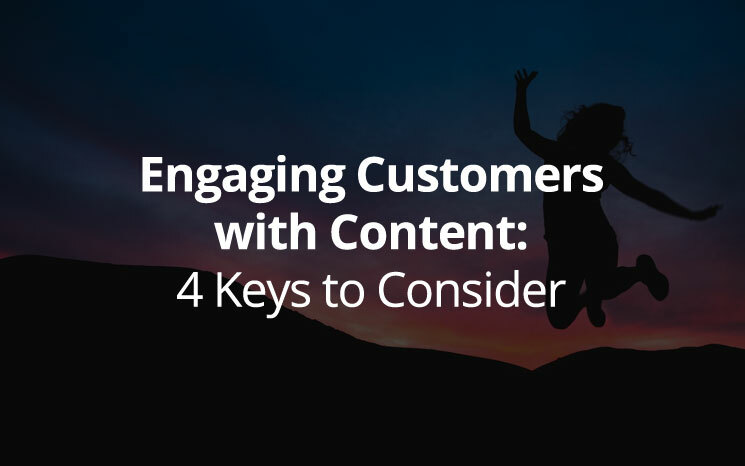 Retaining existing customers is easier and more lucrative than acquiring new, so why are marketers ignoring them? 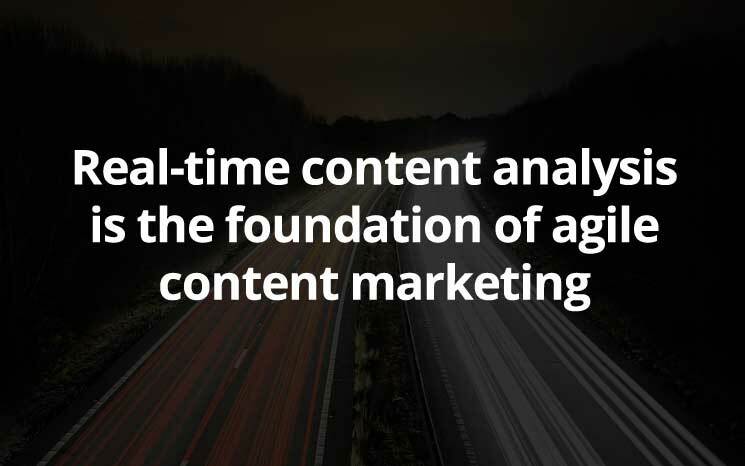 More meetings can actually increase content marketing effectiveness when used as part of an agile marketing process. 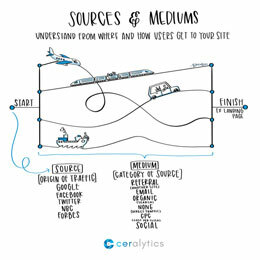 The emphasis on delivering business results can lead us to push our product or service through content without us really understanding what our audience needs. 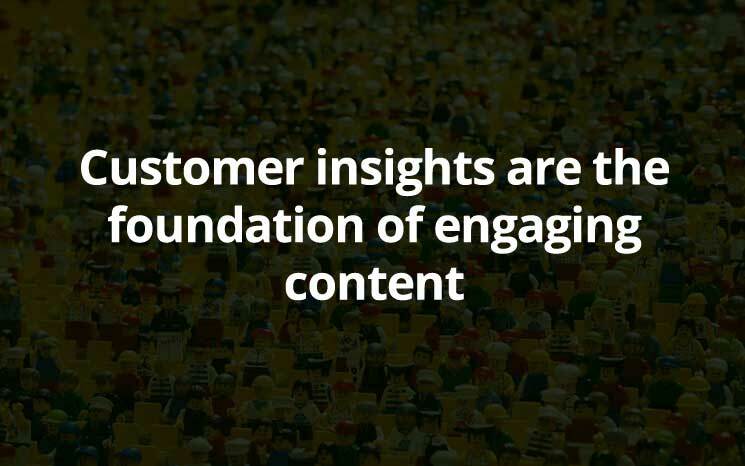 This mentality distracts today’s marketer from starting with a solid content marketing foundation: building the right customer insights.